Microsoft needs apps for Windows 10 to make it a success, but developers need tools to make them. 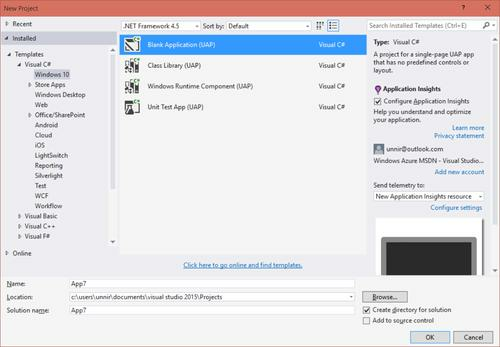 With Microsoft's first technical preview of Visual Studio 2015, they'll be able to get started. Developers who have signed up for Microsoft's Windows Insiders program can start building so-called universal apps for PCs, tablets and smartphones and the Xbox game console using the Visual Studio 2015 preview tools for Windows 10, the company said in a blog post. The goal is to give developers the opportunity to play around with some of Windows 10's new capabilities while Microsoft finishes building the operating system, the company said. The capabilities include Windows 10's adaptive user interface, which changes to accommodate screens of different sizes. Applications created using the preview can be installed on PCs running Windows 10, but not yet on smartphones or Xboxes. However, using the included Windows 10 Phone emulator it's possible to see what an app will look like on smartphones. 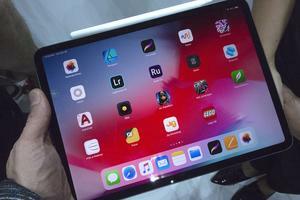 The emulator lets developers choose between different screen sizes, resolutions and amounts of RAM. An emulator can never replicate the user experience on a real device, but lets developers start experimenting. The universal apps concept holds a lot of promise, but Microsoft still has to prove it can deliver. If the company actually does what it says it's going to do then developers, especially those focusing on the enterprise, will find it attractive, according to John Jackson, research vice president at IDC. Microsoft isn't forcing developers to build universal apps. They still have the option to create multiple projects that they can tailor for different devices, but at the same time reuse a lot of the code. To help developers get started, Microsoft has also published code samples, training videos and other resources. 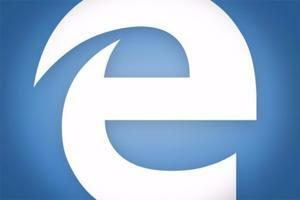 Windows 10 is expected to start shipping before the end of August.